Botkeeper named top 100 Award Winner! 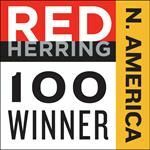 Today it was announced that botkeeper has been named a winner of Red Herring's Top 100 North America 2018 award, which highlights the continent's most exciting and innovative private technology companies! Botkeeper was recognized by Red Herring in the “Professional Services” category. Companies were judged by industry experts, insiders, and journalists on a wide variety of criteria including financial performance, innovation, business strategy, and market penetration. Winners ran the gamut of verticals markets, from fintech and marketing, to security, to IoT, and many more. 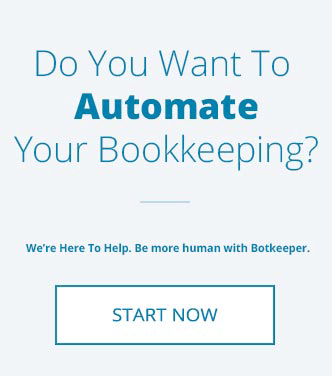 We at botkeeper are working to redefine modern accounting best practices. 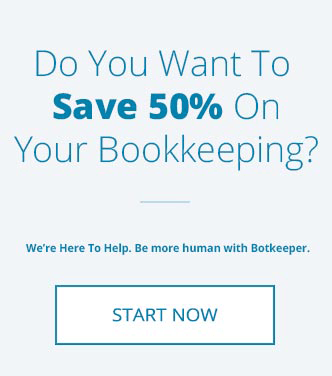 Utilizing a blend of dedicated machine learning (ML), artificial intelligence (AI), and human assistance, botkeeper eliminates what historically has been a highly-manual, error-prone, and expensive back office process. 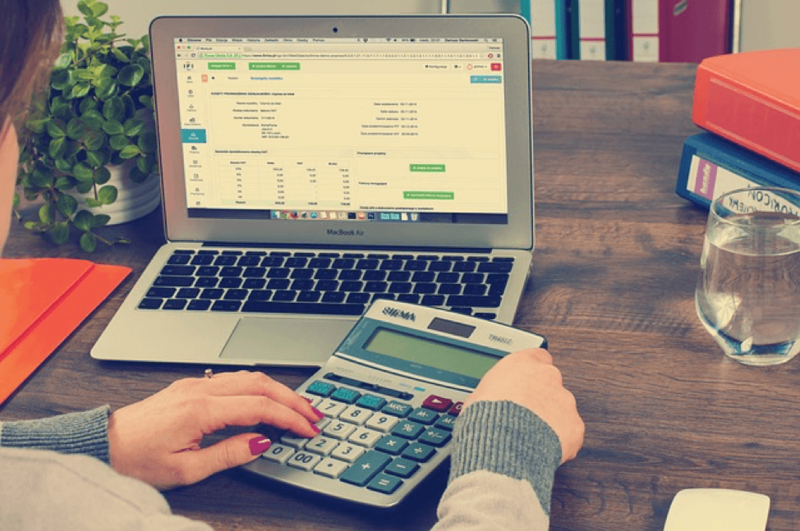 Our clients benefit not only from bookkeeping automation, significant cost savings, and 99.97% accuracy, but also from fully-customizable dashboards and reporting which give a 360-degree view of their business. Red Herring’s editors have been evaluating the world’s leading startups and tech companies for over two decades. It gives them the ability to see through the industry’s hype and to pick firms that will continue to achieve success. Brands such as Alibaba, Google, Kakao, Skype, Spotify, Twitter, and YouTube have all been singled out in Red Herring’s storied history. The Top 100 North America forum celebrates the top private companies in the North America region. Red Herring’s editorial team analyzes hundreds of cutting edge companies and technologies and select those who are positioned to grow at an explosive rate. This is a rare opportunity to meet the founders, investors, and CEOs of these disruptive companies all under one roof. Red Herring North America, featuring the CEOs and founders of the award winning companies, is the perfect occasion to celebrate the exceptional accomplishment of technology companies and entrepreneurs. Check out more about Red Herring HERE!